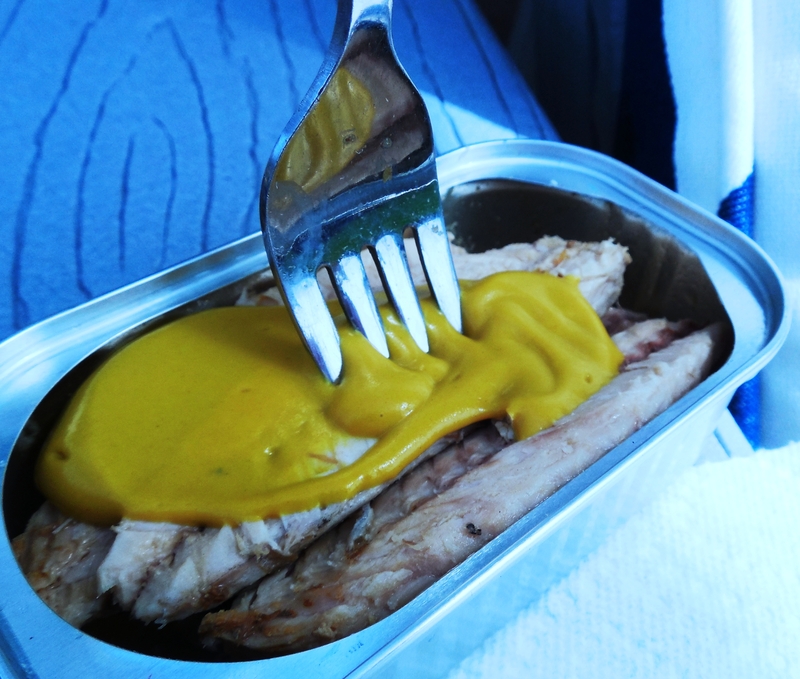 A Quick Snack That is Portable and Healthy – Sardines….Yep! Some days are crazy and I don’t have time to “fix” a snack, or my homemade snack stash has run out. It is challenging if you have a couple crazy busy days doing errands, appointments and just life in general. This is when I grab a tin of sardines or mackerel, drain it, and put some mustard on it, sit down for a minute and refuel. I love the benefits of sardines and mackerel…..Calcium, Omega 3’s, Protein. It is a power snack. The last few days have been crazy. My daughter is getting married, and I am wedding planning. The other day we had dress fittings, piano lessons, pick ups, drop offs. I had a minute to sit down outside in a comfy chair and eat a can of mackerel, listen to the birds, and look at the sky. It was just right. I also find that eating a snack like that holds me over just fine until the next meal, and no sugar crashes. So, here’s to sardines!